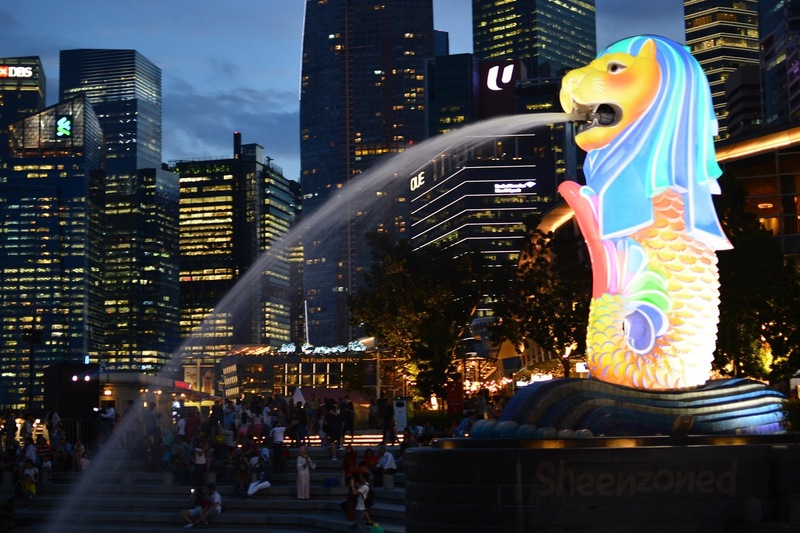 In Singapore, souvenir shopping won’t cost an arm and leg. Compared to other countries like Japan, Taiwan, and Korea, this country has the most affordable souvenir items. To get it started, let's shop till you drop at Chinatown and Bugis Street Market. Via MRT: Alight at Chinatown Station. Proceed to Exit A. Via MRT: Alight at Bugis Station. Sheen is an ecstatic explorer who passionately shares and writes her adventures in the pearl of the Orient and her delightful sojourns in the international spots.